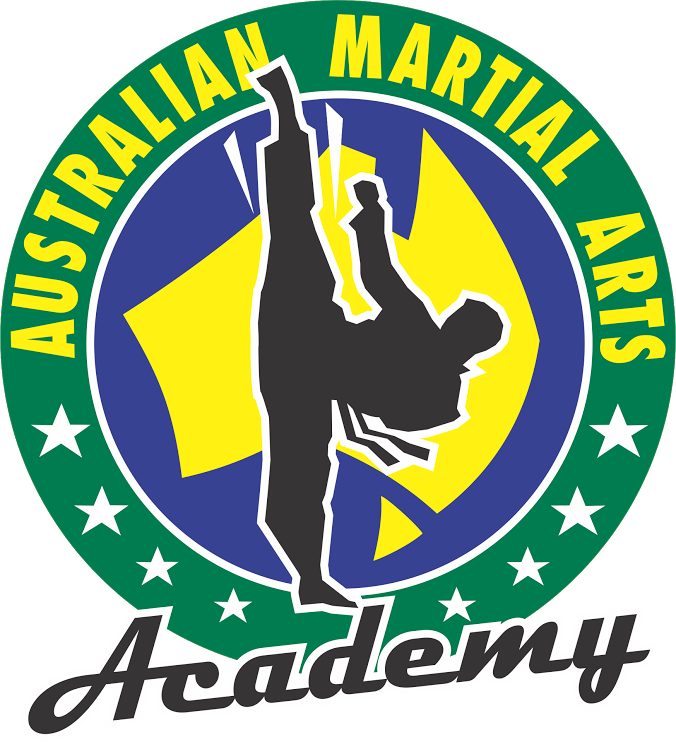 AMA’s headquarters is a full time, 7 day per week location at Marrickville plus the same amazing staff teach at Auburn, Mascot and Concord. Members have the flexibility to change times and days to suit their needs and make up classes on later days – to make getting to class more convenient for you. Check out the 150 classes on offer across all of the locations each week.